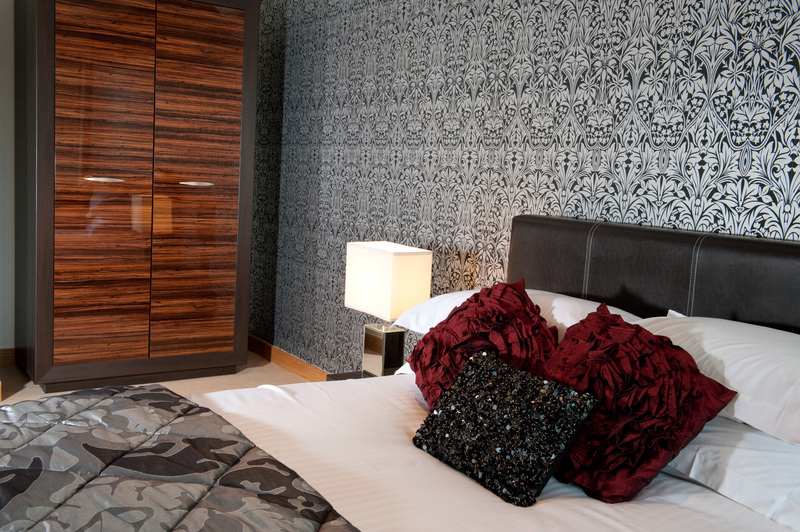 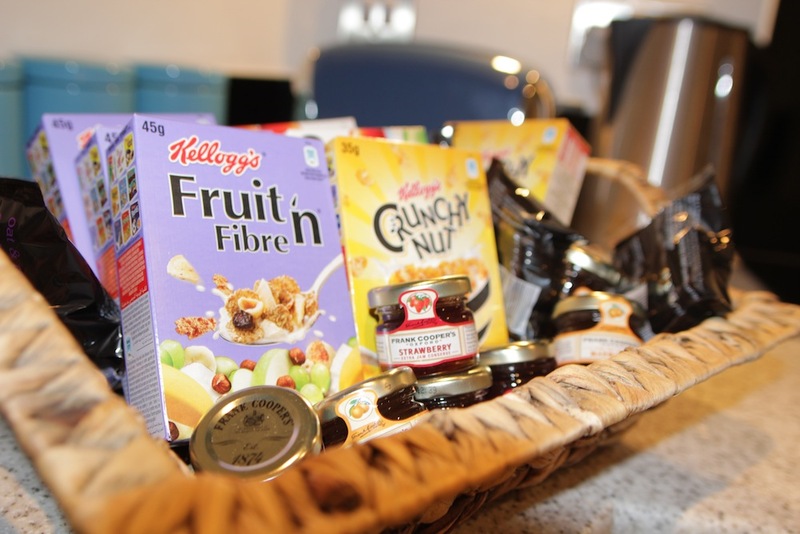 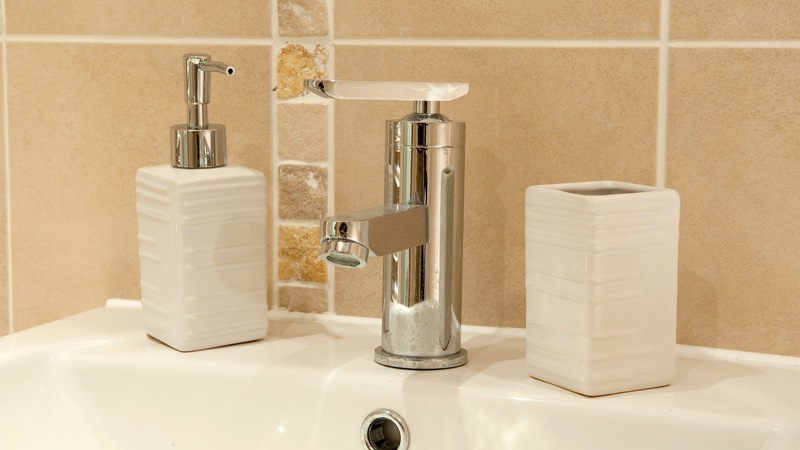 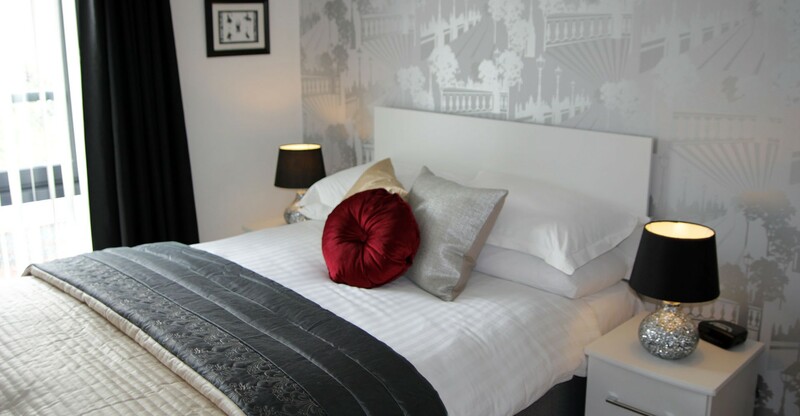 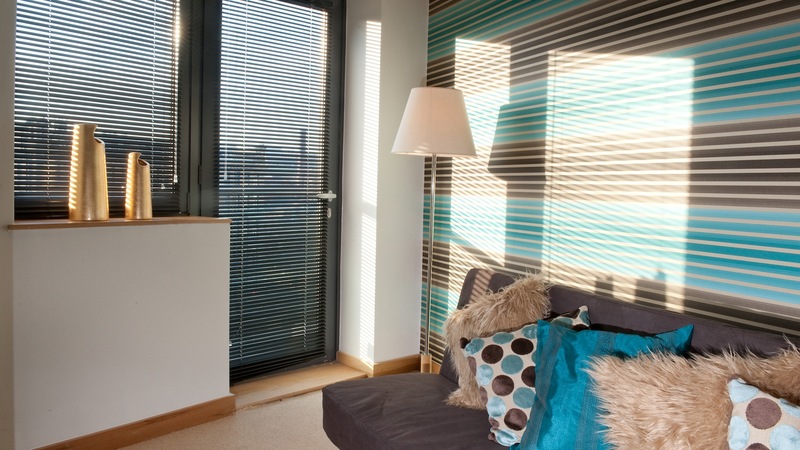 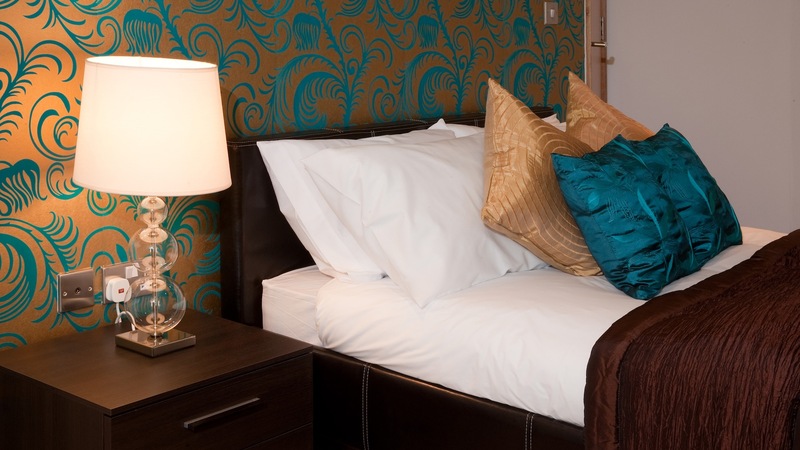 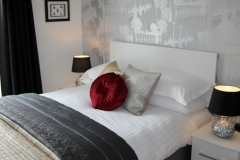 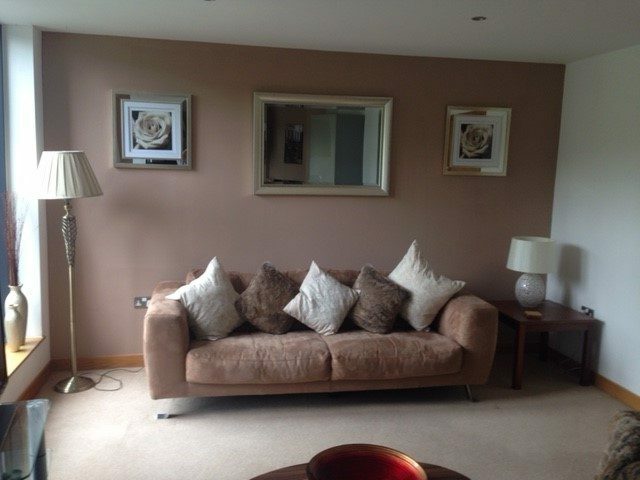 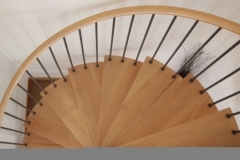 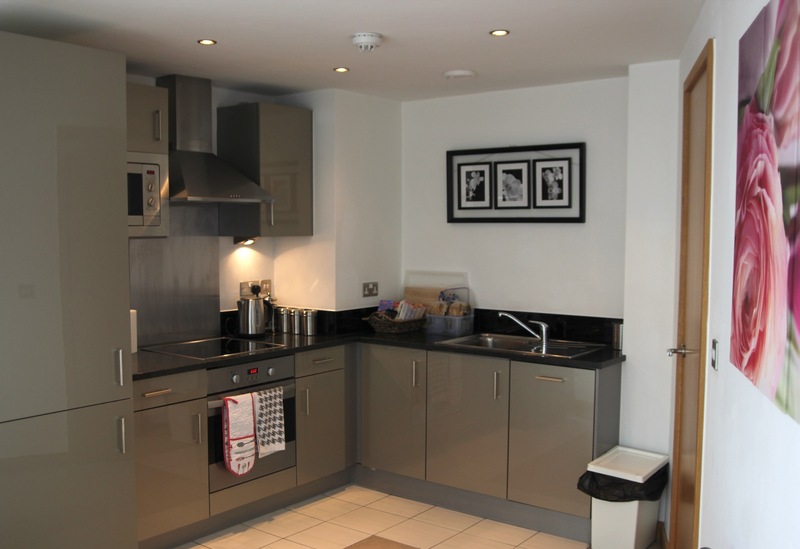 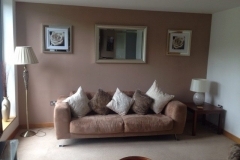 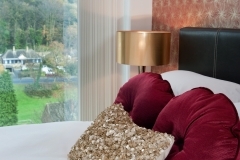 All VIVO 2 bedroom duplex serviced apartments are decorated and furnished to the highest standard. 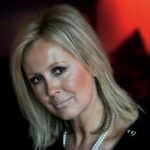 They really are a home from home and offer a far more personal alternative to hotels when you are working away on business. 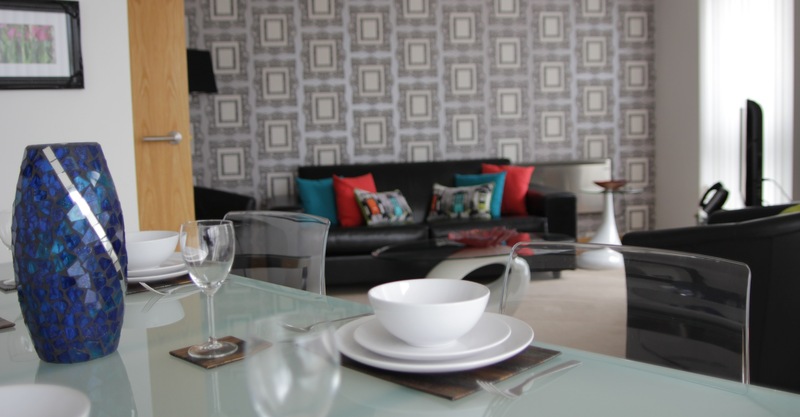 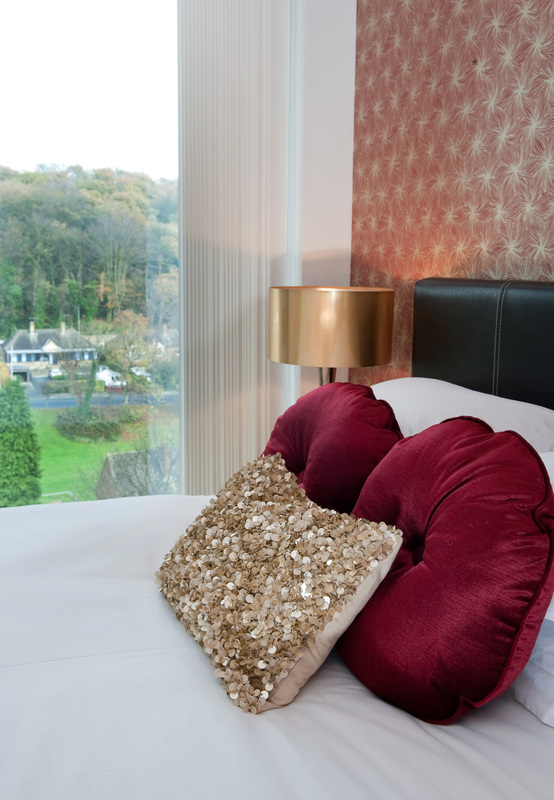 All VIVO 2 bedroom duplex serviced apartments are within easy commuting distance to Bradford and Leeds.